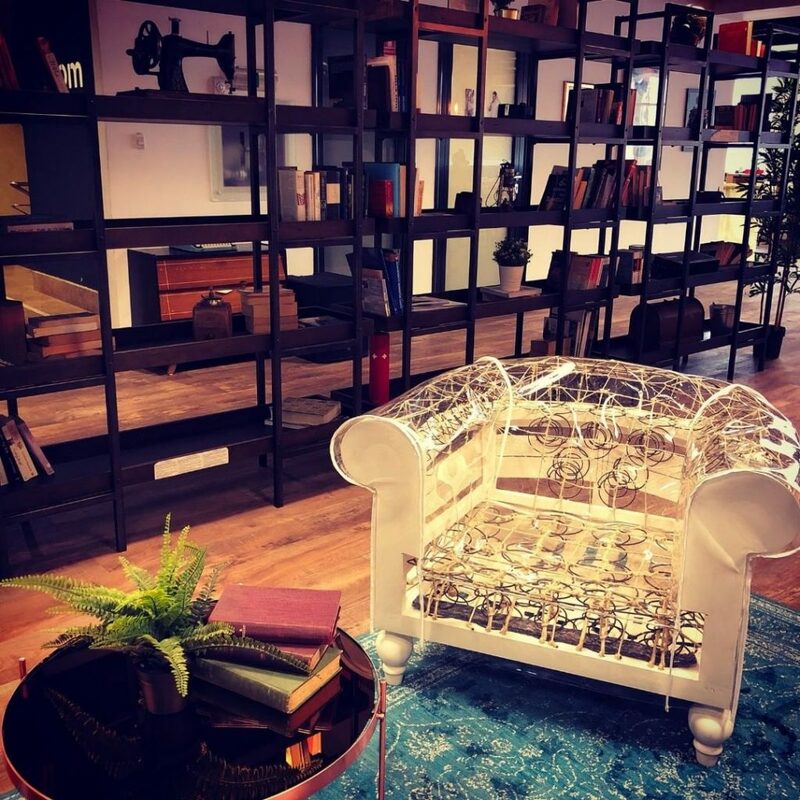 A year ago at this time, I was scouting for coworking spaces in Bucharest and was determined to find a space most suitable to my needs. When comparing spaces, I preferred to book day passes instead of scheduling tours. This would help me understand how the space operated, the network of members, and how convenient the location was when considering food and coffee nearby. Most importantly though, how was the work environment and how productive do I think I can be there long-term? Commons is the product of a close-knit family’s dream. 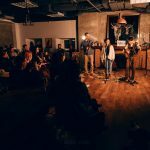 Four brothers and two cousins, living apart in Israel and England, envisioned an international coworking community in which each location maintains its unique identity, is true to it’s cultural surroundings, and is imprinted with the founders’ personal touch. Each family member is in charge of a specific region and partners with long-standing, personal, local relationships to ensure that each Commons spaces remain true to the brand and the region. 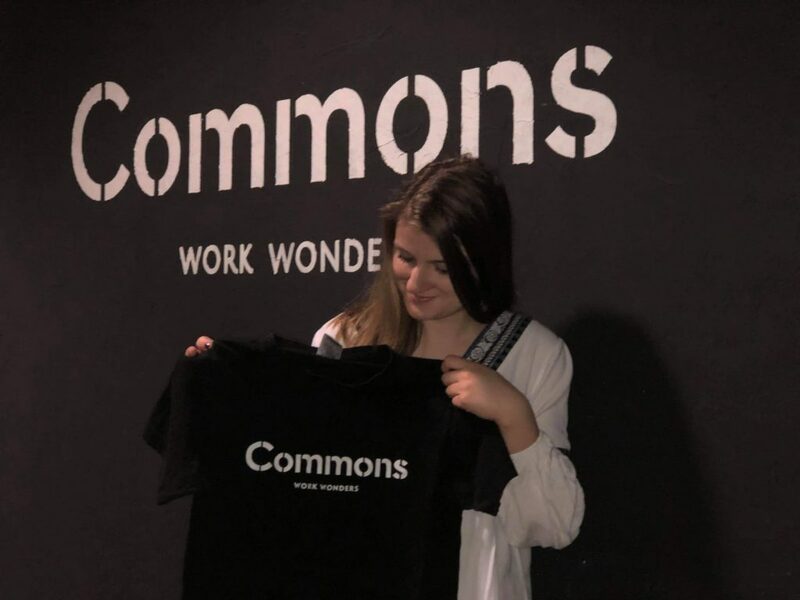 Commons now has three locations (two in Bucharest and one in Morocco) with plans to open more soon. Each space is designed internally with the goal to achieve a combination of maximum comfort and trendy design. Attention to detail is key; each fixture and item of furniture is hand-picked or designed by the internal design team. With all the focus on design, great effort is taken to ensure that efficiency and productivity is at no point sacrificed. 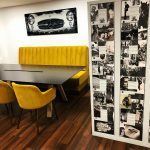 Commons’ design philosophy is that good aesthetics enhances productivity – there is no justification for a bland office. One of the coolest things is that Yoni, one of the founders, is a big fan of interior design and has a great eye for design aesthetics. With this creative touch he incorporated magazine photo wallpaper in areas, such as the bathrooms, meeting rooms, and inside the lockers. When it comes to space design, he is the heart and soul of the space. How’s the pricing point in this Eastern European city? 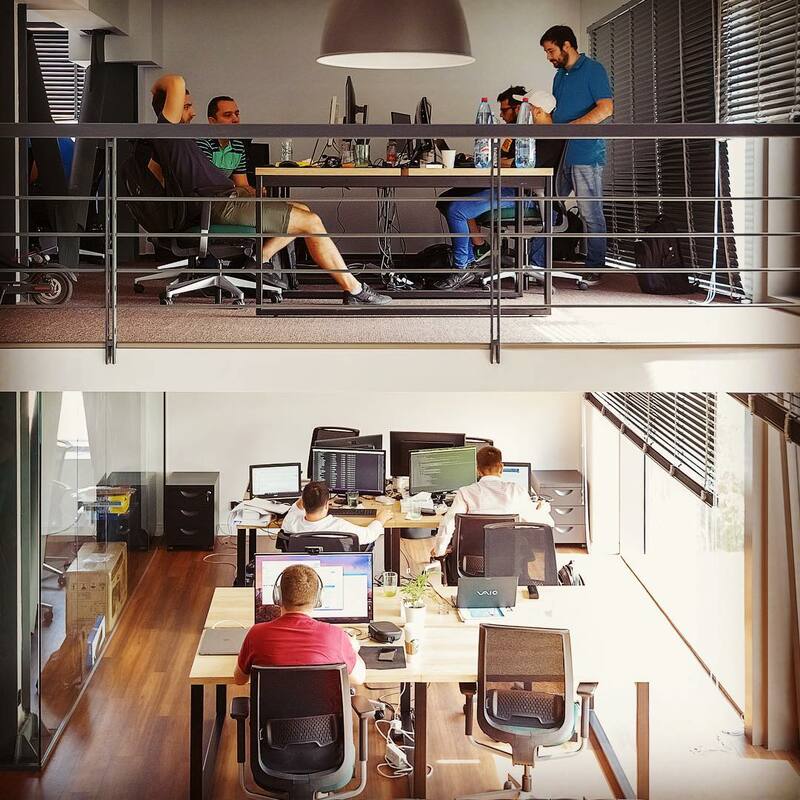 Prices in Bucharest have risen over the last year to $136/mo on average for a hot desk. 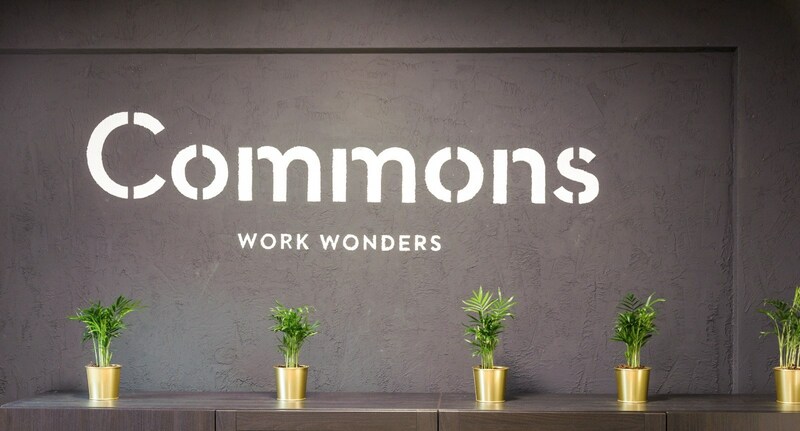 You’ll pay $200 a month for the same at Commons’s, but with the premium price you can get a higher-end coworking experience, from design to the community community, kitchen facilities, printers, free coffee, and a daily happy hour. Who can you find in the Commons community? 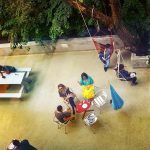 “Commons curates a coworking community which attracts professionals and creatives for all industries. The underlying belief is that more diverse and colorful the community, the better for everyone, both in social and professional terms,” says Yoni. 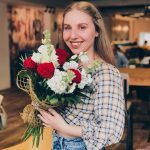 Generally, the people you find in the community are very diverse – from PR people to social media experts, freelancers, entrepreneurs, or representatives of big entrepreneurial institutions. Each Friday the members will join together for networking and team building at the office with wine, crackers, and social networking opportunities. Because at the end of the day, don’t we all want a small family at work? The Commons community will even throw you a mini birthday party when you least expect it! The community managers are always there to help you with anything you need in advance of planning a fun event for one of your fellow coworkers. Commons’ expansion strategy is to grow steadily and organically by filling up each space before considering the expansion into new territories. The owners intend to open several locations in each city to give members more property options and alleviate commuting struggles. 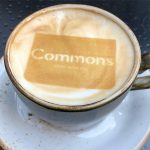 Why should you choose to work from Commons? 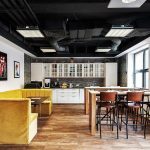 With it’s very central and easy to find, Commons offers an easy workspace option for anyone looking for a flexible office close to center or the metro. Its central location also helps when it comes to grabbing lunch, coffee, or inviting a customer to a meeting. The beautiful and functional design helps you stay productive, while being arms distance from a friend and expert in the community.